The cymbal stands for the price-conscious professional musician! 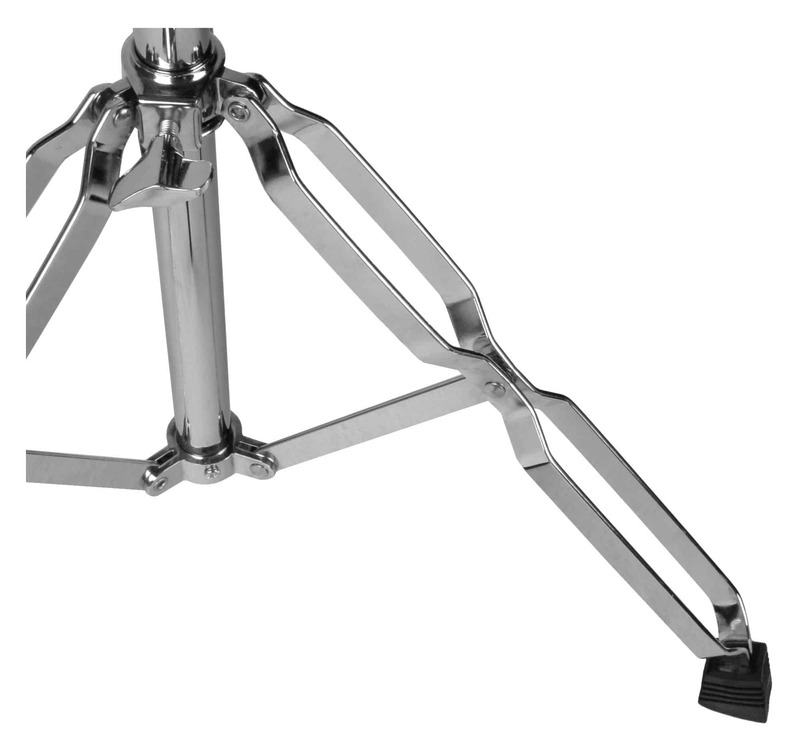 A quality cymbal stand that is ideal for the rehearsal room, the stage or for practice. With the 2-fold adjustable height, it can be ideally adjusted for different body sizes. 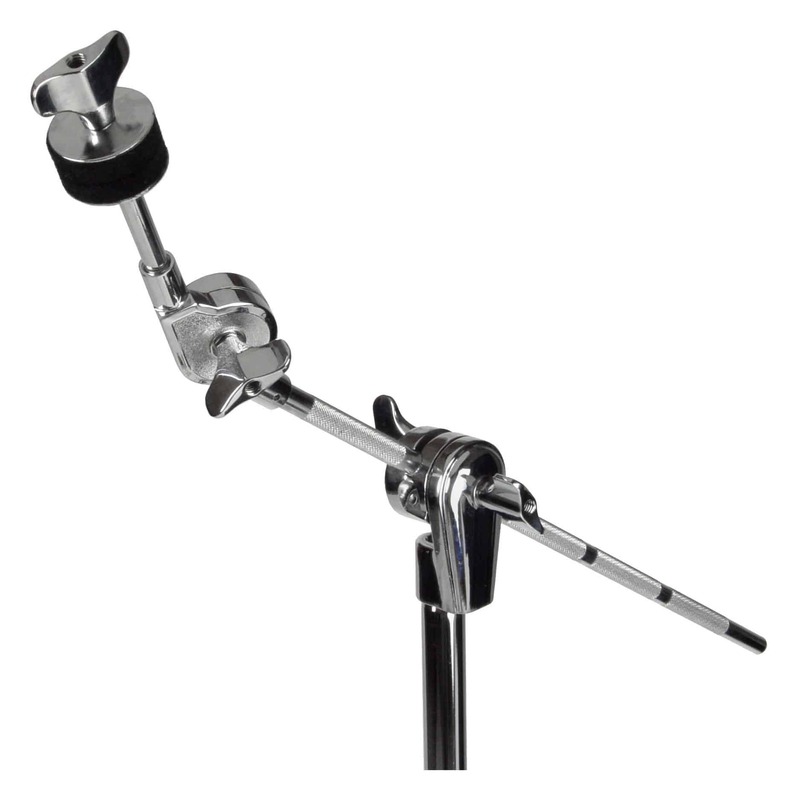 With its extendable and fixable screws, you can set the cymbals idealy for your drumset. 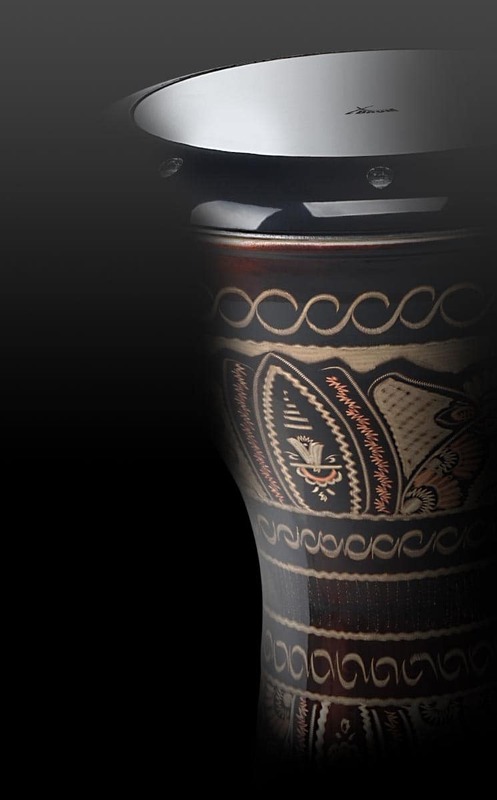 Thus, expanding your drum set is incredibly easy and the easy accessibility of your cymbals is guaranteed. The gallows are retractable in the main pipe. So the stand can be minimized when not in use to a compact size. The memory locks on all adjustable hardware components allow you to immediately find your prefered position individually when re-installing. This saves the long search for the ideal setting. The double braced hardware ensures optimum stability of all components. Extra sturdy! This professional stand holds tight, even on the toughest stages. It can be folded and transported in the simplest way. Lieferung wie bestellt. Schnelle zuverlässige Abwicklung. Einziges aber gravierendes Manko, Lieferung mit Paketdienst. habe ich die Lieferung behalten. Schade! Für den Preis ist dass ein MEGA Galgenbeckenständer !!! gute verarbeitung, guter Stand hängt ein 20" Crash von Paiste dran da wackelt nix !!! dieser ständer kann locker mit den teuren marken ständer wie Tama, Pearl, Mapex und so weiter mit halten. Dieser Galgenständer bietet für wenig Geld 1A Qualität. Er ist stabil gebaut, robust und auch für sehr schwere Ride-Becken geeignet.